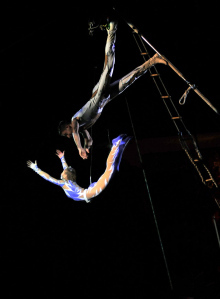 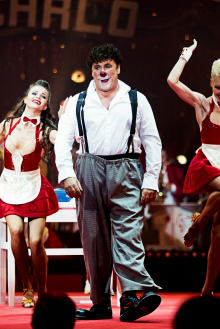 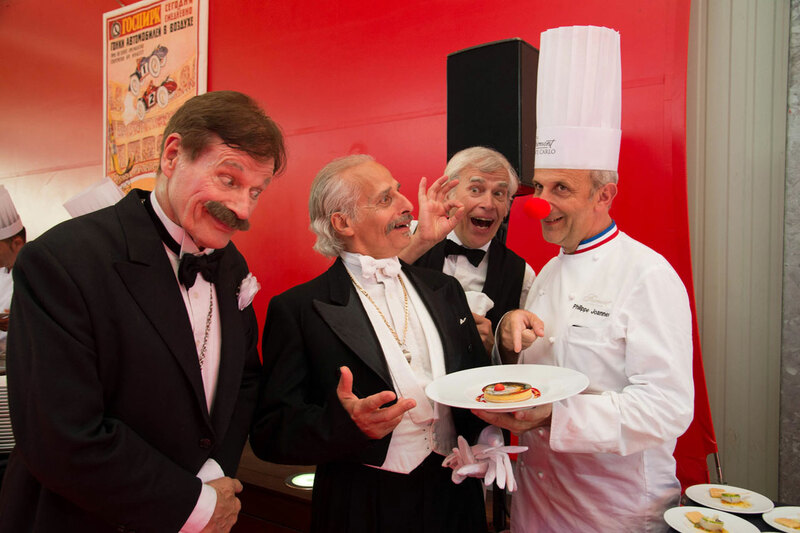 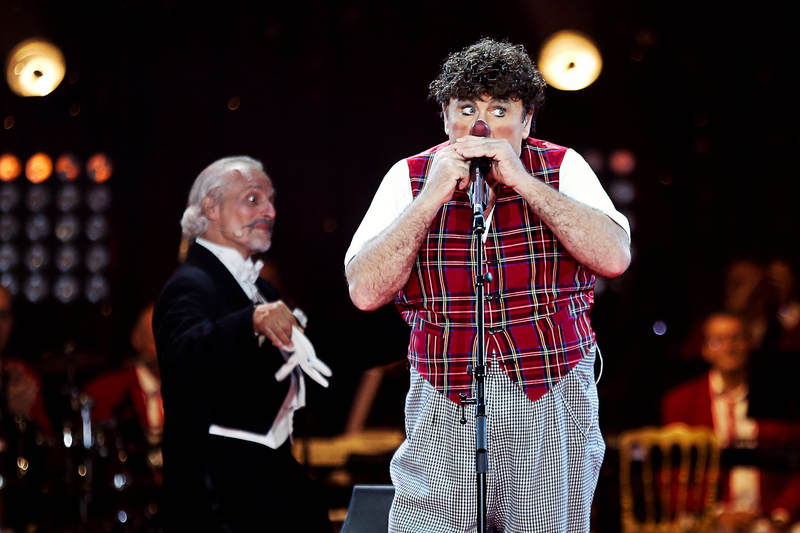 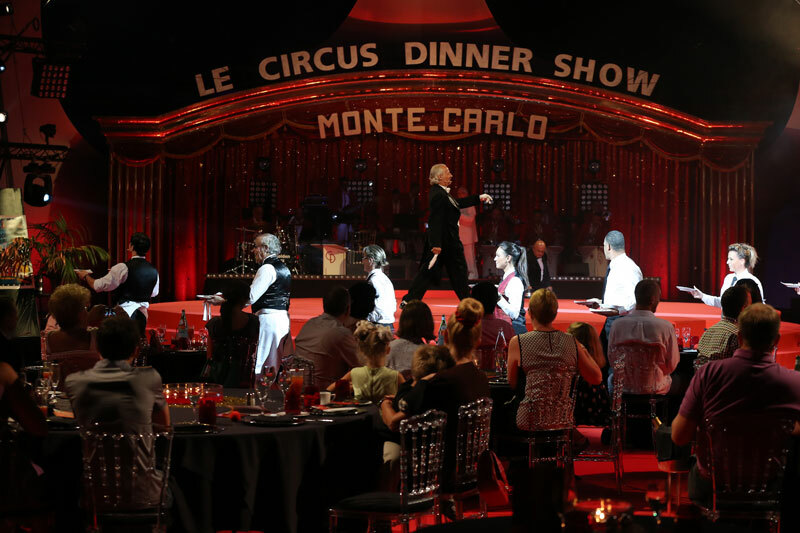 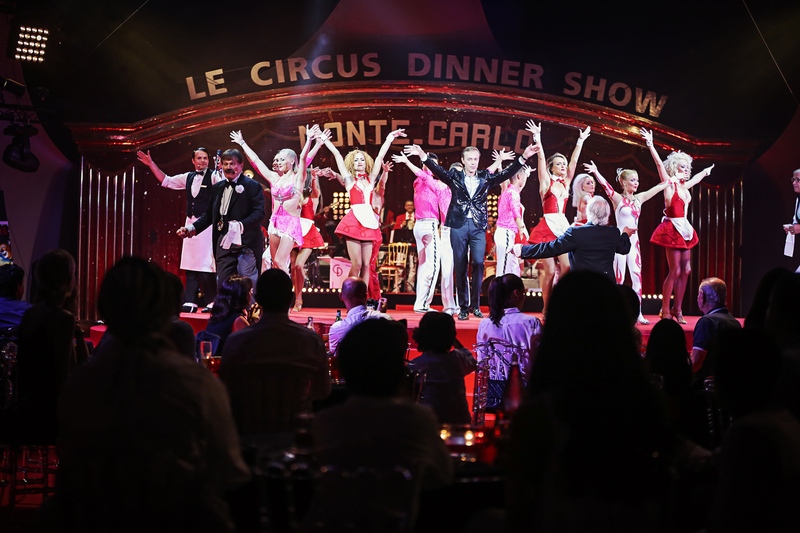 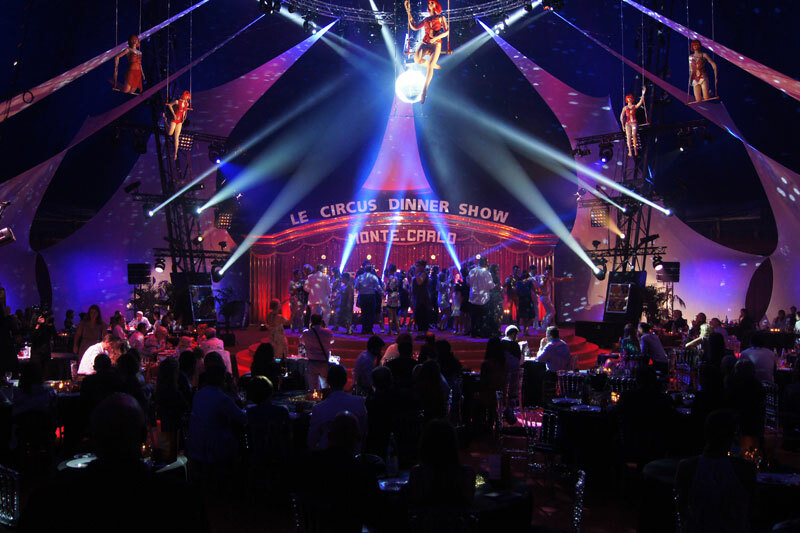 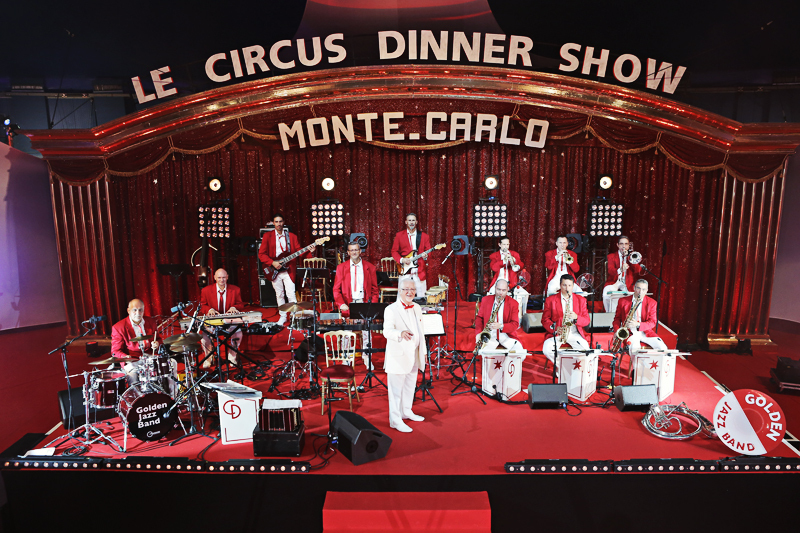 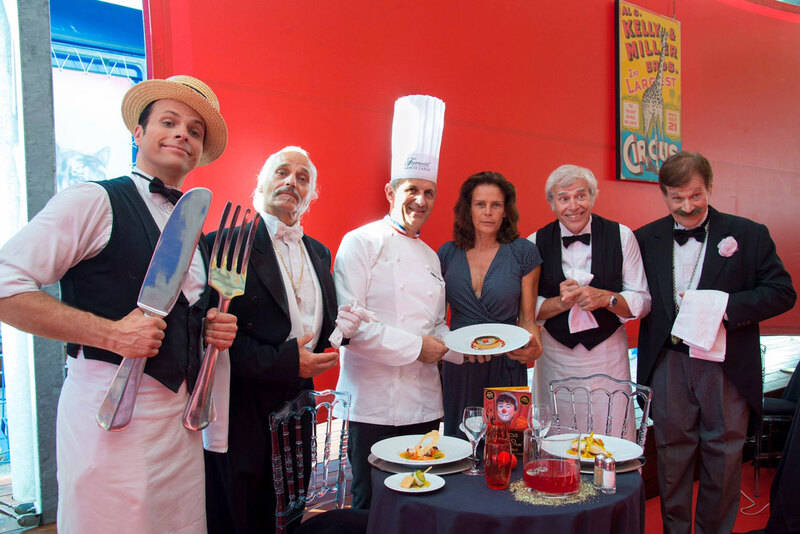 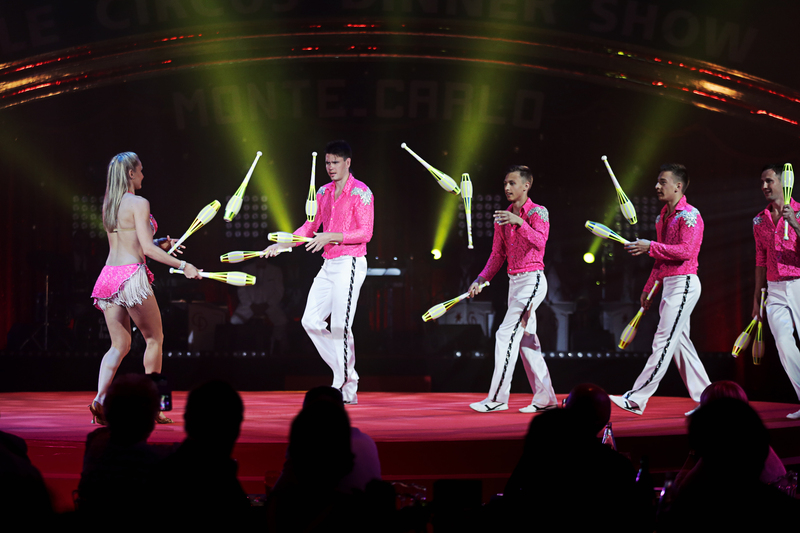 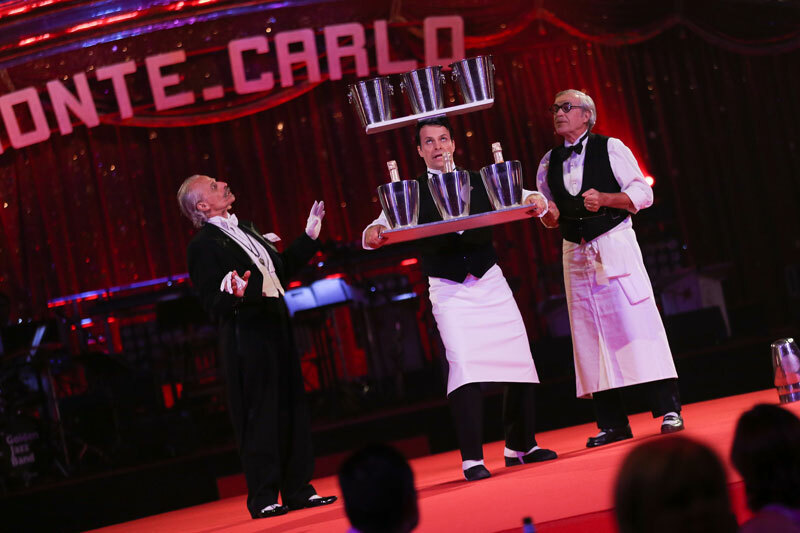 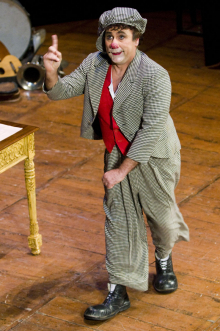 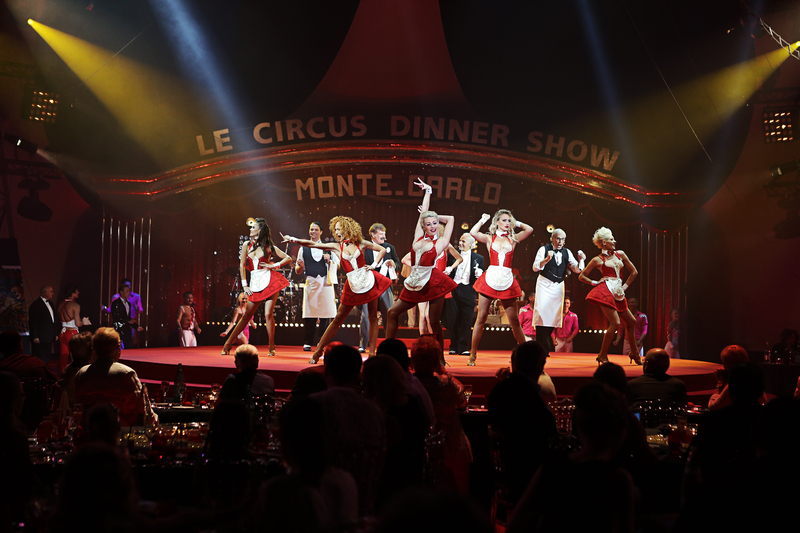 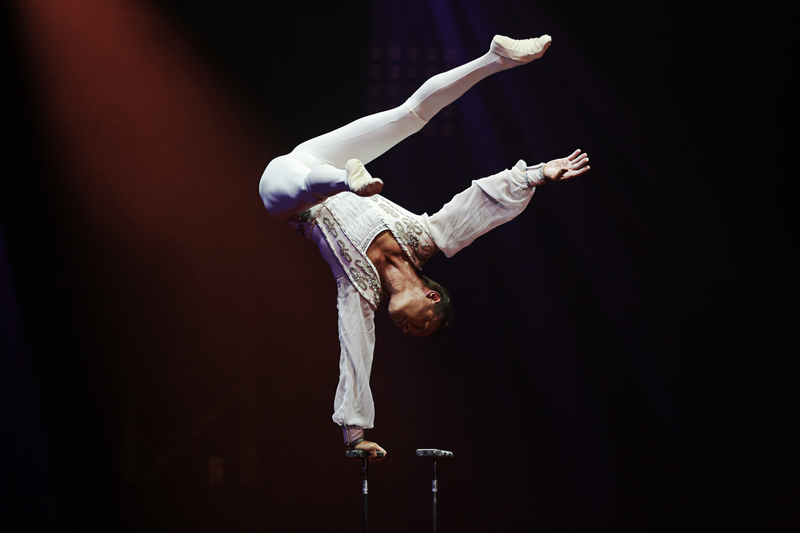 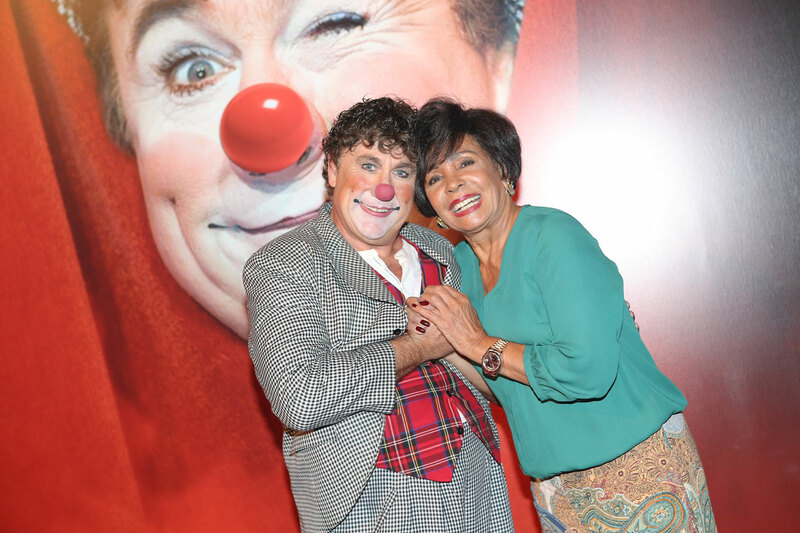 From 31st July to 23rd August 2015, The Circus Dinner Show Monte-Carlo took place at the Chapiteau de Fontvieille. 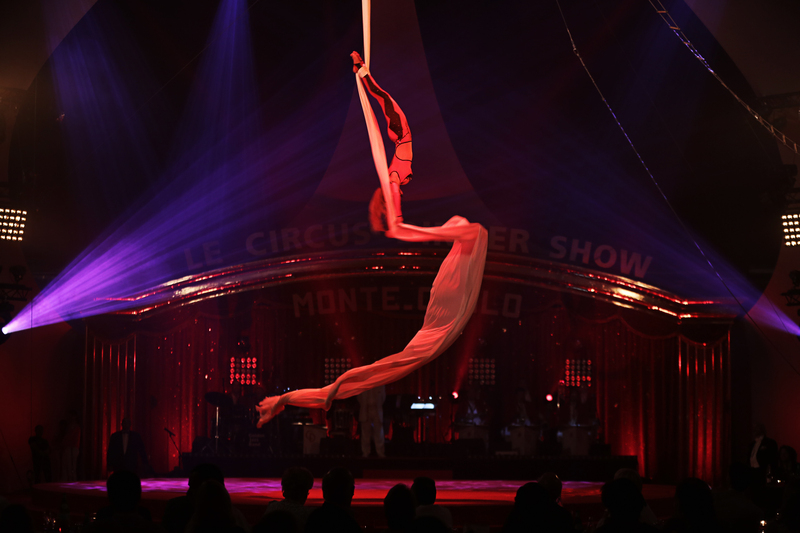 Find here some photos and videos of the event. 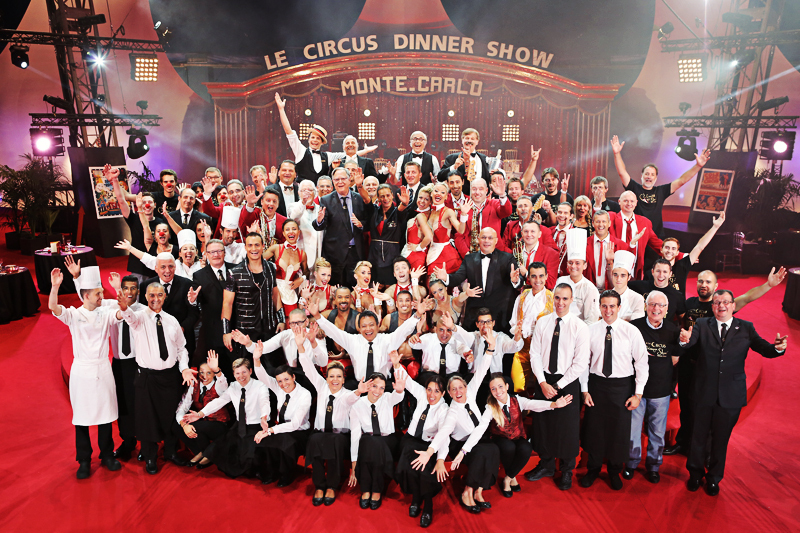 The gourmet menu was prepared by Chef Philippe Joannès of Private Dining by Fairmont Monte-Carlo. 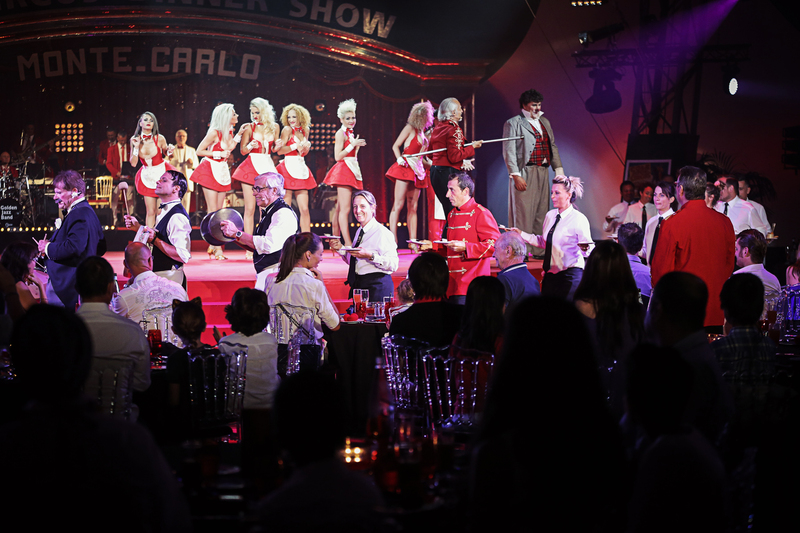 A glamorous dinner-show for the whole family!